A long time ago I ate a cheese ball that I had made from a mix that I bought. I loved it! Well, l I have no way of getting that mix anymore, so I had to find a new favorite recipe. I came across this one over at Onion Rings And Things, and I thought it sounded amazing. 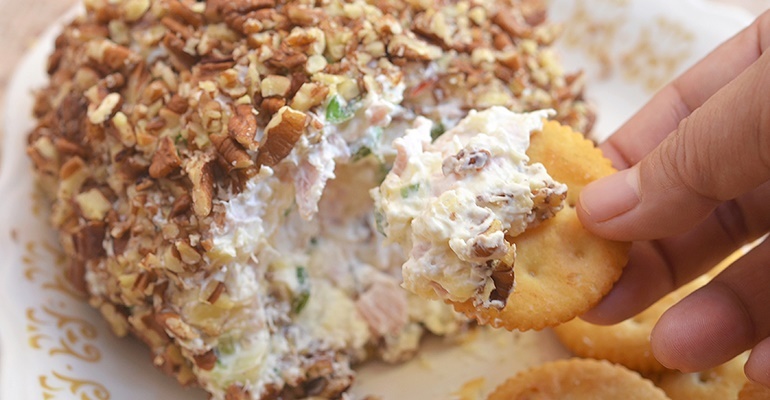 This isn’t your average cheese ball! 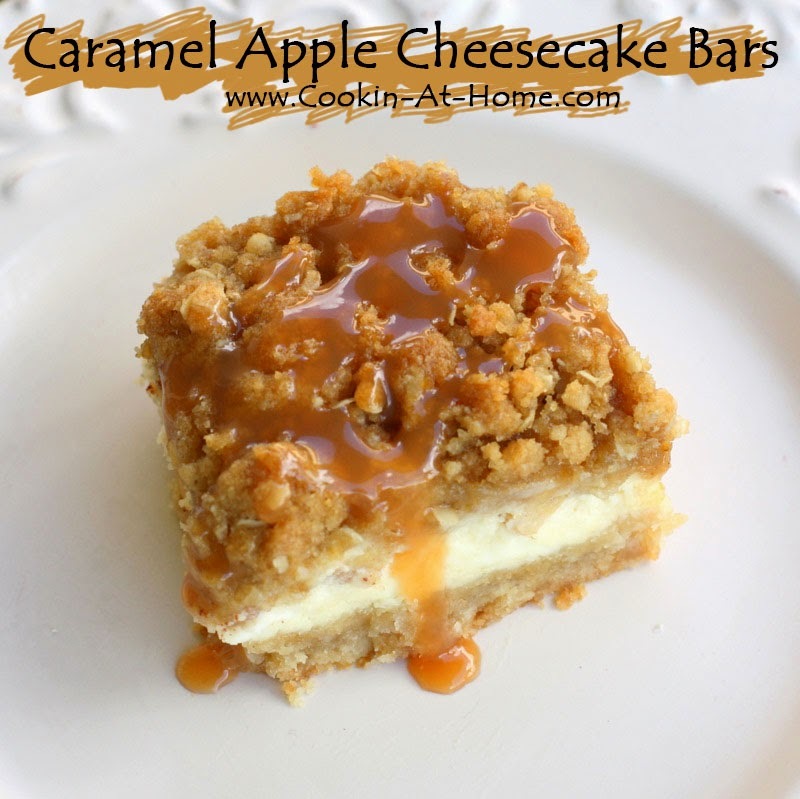 You will love to serve this at your next holiday gathering! 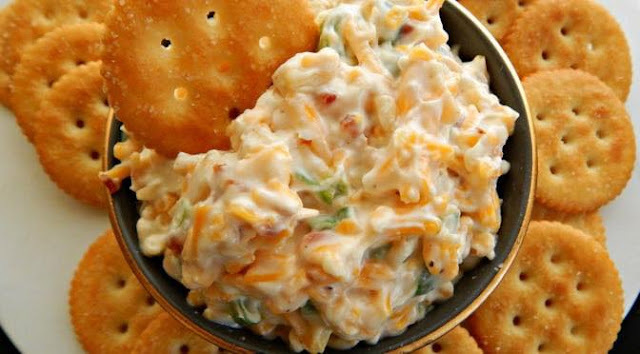 My friends and family raved about this yummy cheese ball the time I took it to a church function. We served snacks and goodies after the program and I brought this yummy confection. Everyone thought it was amazing! Another thing that is pretty awesome about this cheese ball is how easy it is to make. If you can form ingredients into a sphere you can make this yummy cheese ball haha! There really isn’t anything not to love about this appetizer. Plus, you get to serve it with a variety of things like crackers, apple slices, and even shortbread cookies, if you prefer. It’s a lovely little snack that looks pretty, too. Enjoy! Quick Tip: This cheese ball is a great make-ahead recipe for those big holiday dinners. It’ll save you lots of time! Do you make cheese balls for your family functions? It’s kind of a tradition within my family. I think we’ve made just about every type of cheese ball there is! This cheese ball is so pretty to look at! 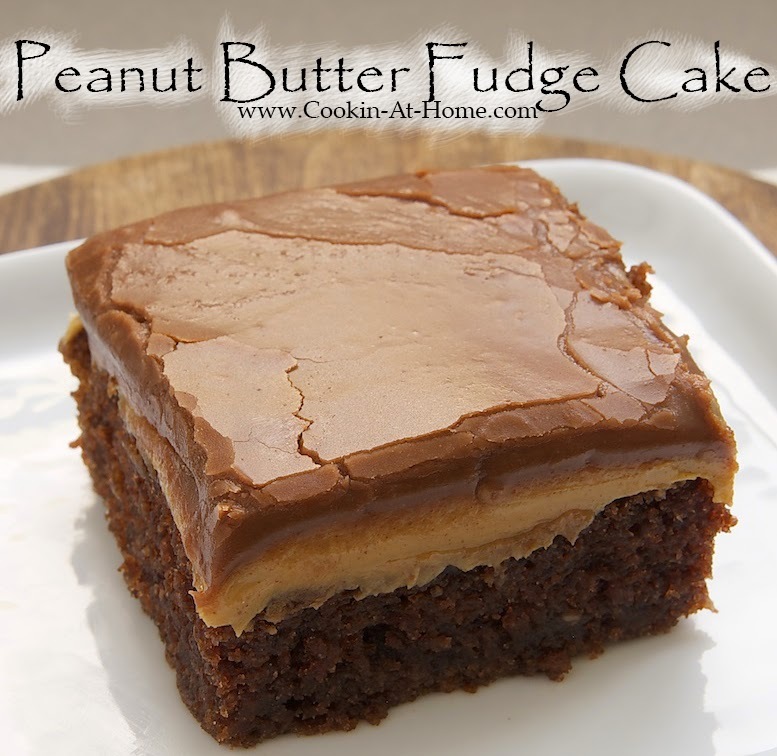 I love how the flavors interact with one another in this luscious creation. Pineapple and ham is a classic combination that makes me want to call this a Hawaiian cheese ball! If you want to make this ahead, just form it into balls and wrap in plastic without the pecans. Then just coat with chopped pecans when you’re ready to serve. 1- In a bowl, beat cream cheese at low speed for about 1 minute or just until smooth. 2- Add crushed pineapple, ham, celery, red bell pepper, green onions, and seasoned salt. Stir to combine. 3- Divide mixture into two portions and shape each into a ball. 4- Wrap each cheese ball with plastic film and allow to chill in the refrigerator for about 2 to 3 hours. 5- When ready to serve, gently roll cheese ball in chopped pecans to fully coat, pressing down nuts to adhere. 6- Serve with cracker crisps or bagel chips.